Jamie MacDonald, Luke Hendrie, Miles Addison (Jonny Burn 25 ), Scott Boyd, Steven Smith (Adam Frizzell 62), Rory McKenzie, Greg Taylor, Gary Dicker, Jordan Jones , Souleymane Coulibaly, Kris Boyd. Subs Not Used: Devlin MacKay, Martin Smith, Will Boyle, Flo Bojaj, Nathan Tyson. “Remember, remember the 5th of November” is the hallowed cry associated with Bonfire Night. Alas, from a football prospectus, there wasn’t much to remember from this encounter which did very little to set our pulses alight. 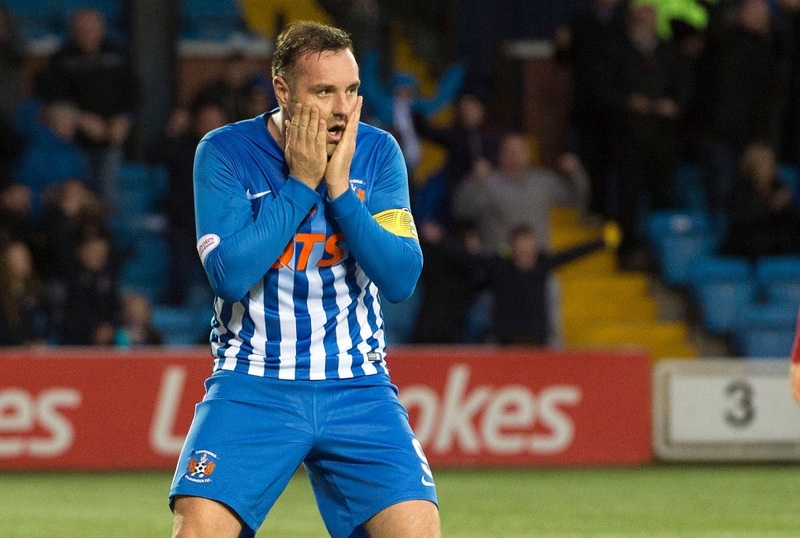 Killie lined up in much the same fashion as they did in the memorable win over Hearts and also the disappointing defeat to Sevco – the only notable exception being Kris Boyd returning in place of Nathan Tyson. There’s not that much you can say about Hamilton... so I won’t! 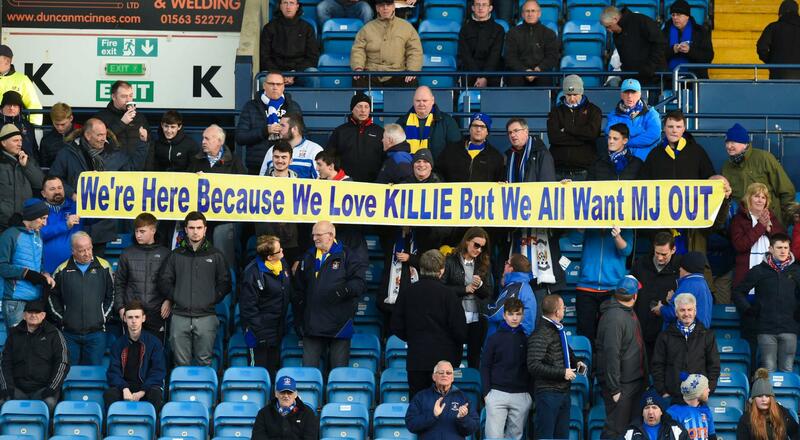 After an exceptionally well presented and widely appreciated commemoration to Rememberance Day, Killie started on the front foot. Jordan Jones began flying past his marker on the left and after 5 minutes was hauled to the ground, resulting in a booking for Gillespie. Two minutes later and Ali Crawford ghosted into the box unchallenged but fortunately for Killie his weak effort was easily collected by MacDonald. 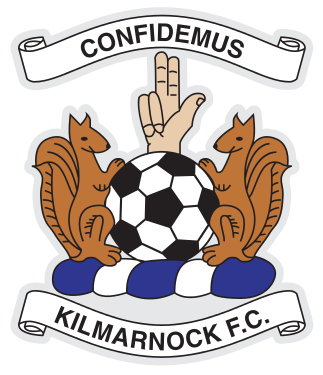 Killie were playing the better football at this stage but Accies were dogged in defence and quick to break forward with menace. Diving Dougie Imrie managed to spring clear from Hendrie on the East Stand touchline before throwing himself to the ground as he always does. Thankfully, referee Anderson laughed at his theatrics, but amazingly failed to book Imrie for diving. The inconsistency of the referee was highlighted later when Jones dived in the box in the second half– and was rightly booked! 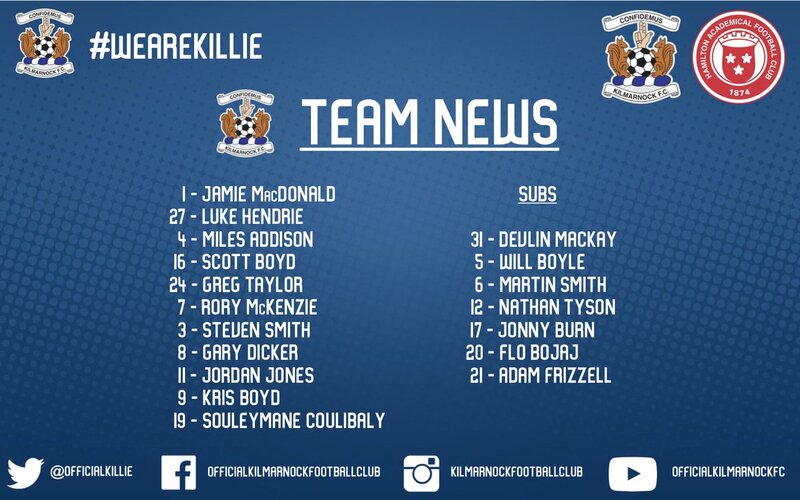 Just before the half hour, Killie were dealt a blow when Addison limped off to be replaced by Jonathan Burn. Then, Killie’s best chance of the half came just after the substitution when Boyd met the ball unchallenged from a corner but headed just wide of the right hand post. Accies best chance fell to striker, Bingham, who headed wide from 6 yards when it looked easier to score. Ali Crawford had another couple of half-chances but his usual accuracy was well off on a day that goal bound efforts were extremely rare. Killie finished the half strongly but a succession of corners came to nothing. The enigmatic, Coulibaly, had a quiet first half, mainly due to being marked closely by the back-tracking Imrie. He did break free once but sent a wayward shot wide for a shy. The second half began strongly for Killie with Jones again providing driving runs down the flank. Coulibaly finally sprung to life and struck a magnificent volley from the right of the box, but Woods saved his effort brilliantly. Then he was sent clear from a high through-ball but Woods saved his attempted lob. Kris Boyd (right) though, was having a frustrating afternoon as Accies pushed a defensive highline upfield that continually caught the striker offside. Further efforts from Crawford and Docherty hinted that Accies were starting to come back into the match, so after the hour mark Clark sent on Frizzell for the ineffective Steven Smith and ordered Jones and Coulibaly to switch wings. Suddenly, Killie had more purpose in the middle of the park and Frizzell immediately ghosted past three men but his goal-bound effort was superbly blocked by Sarris. Shortly after, McKenzie tried his luck from outside of the box but his rising shot was just too high, as Killie began to hem their opponents in. Accies were content to try and waste time from this point on and their brand of anti-football continually frustrated the home fans. 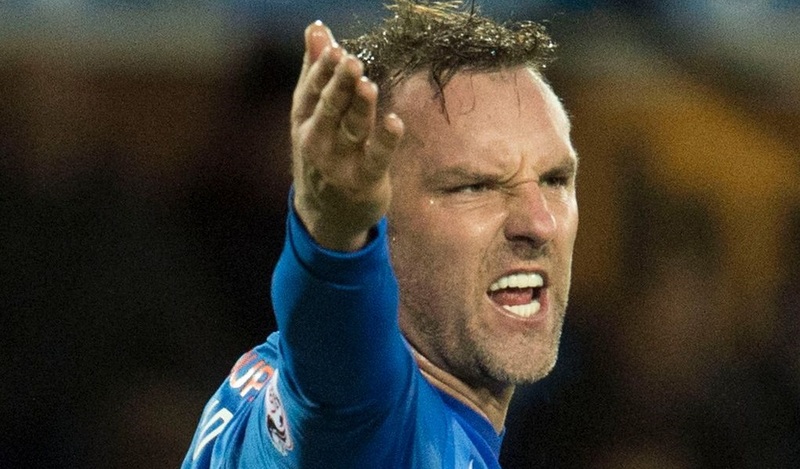 Finally, after 75 minutes, Killie managed to break the deadlock but to the dismay of the Killie faithful, Boyd’s flick from a Frizzell shot was again judged to have been just offside. At this point, Killie seemed to give up and Accies finished the stronger side with their best effort - a long-range drive from Donati - almost catching out McDonald at his left hand post in injury time. 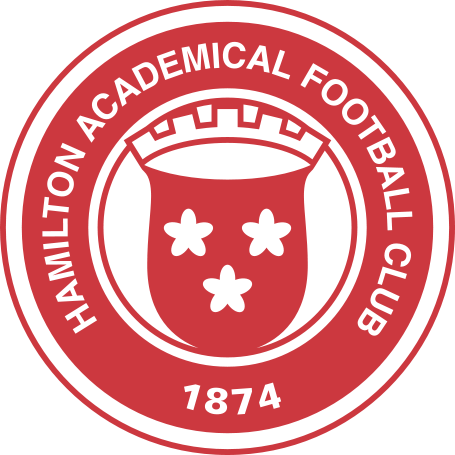 The fulltime whistle was greeted like a damp squib as the home faithful conceded that their heroes had once again failed to beat Hamilton at home. There is no doubt that Accies deserved their point simply down to pure effort alone, however they are about as exciting as a bad day at the dentist! 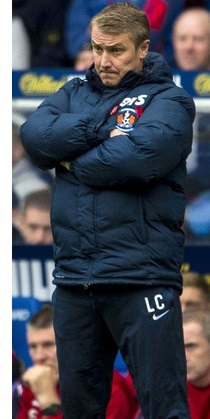 As for Killie, well the chance to be the first domestic team to beat Celtic comes after the international break. Let’s hope that the team are more up for this encounter. Lee Clark: "It was a good point when you consider Jamie's made a fantastic save right at the death. I don't think we deserved anything more - Hamilton have had their fair share of opportunities. We've blown a big opportunity to get ourselves into the top six going into the international break and feel good about ourselves. In comparison to where we were in our last two home games and where we were against Inverness and St Johnstone, we didn't play enough on the front foot and we let Hamilton's shape cause us too many problems." 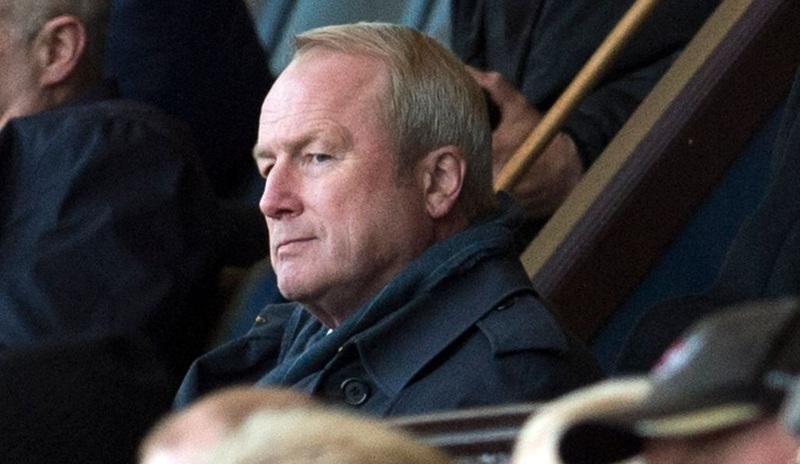 "Going from four or five months ago escaping relegation by the skin of our teeth to then possibly being in the top six - it would have been great. I don't know where our lack of quality came from. There looked like there was a little bit of anxiety. I was a bit frustrated in the dressing room. Sometimes the players might get surprised at that because we haven't lost the game, we've drawn 0-0. But I want to come into the dressing room and looking at what's above us and not what's behind us. We had a fantastic opportunity after last night's result between Partick Thistle and Aberdeen, just to have a feel good factor. But it's not the end of the world."